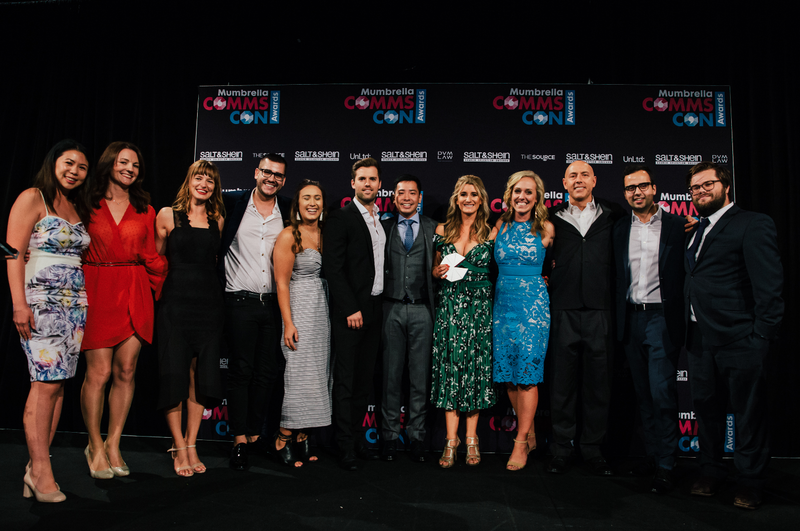 Sefiani Communications has taken home the most awards of any agency at the Mumbrella CommsCon Awards, with three wins, while WE Buchan won the prestigious Large PR Agency of the Year. Independent shop Sefiani won Best Government Relations Campaign, PR Professional of the Year – Agency, and in a first for any Mumbrella award, was declared joint winner of Midsize PR Agency of the Year with Sauce Communications after the judges were unable to split the two. WE Buchan, meanwhile, won an extremely close fight with rising agency Sling & Stone to take out the Large PR Agency of the Year category, with the latter receiving a Highly Commended nod. Other agencies of note were Text100 with Ogilvy & George P Johnson, and History Will Be Kind who worked with Cummins & Partners. Text 100 won Best Use of Technology in a Campaign and PR-Led Event or Activation of the Year for its work with IBM on the Outthink Melanoma campaign, while History Will Be Kind took home Best Social Media or Digitally-Led Campaign and Pro Bono Campaign of the Year its for work for Go Gentle Australia. 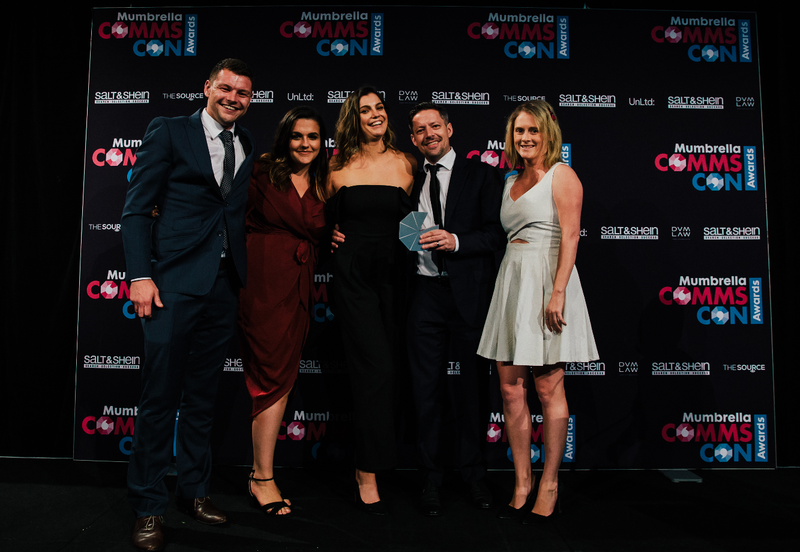 Meanwhile, Jo Scard, founder and managing director at Fifty Acres took home PR Leader of the Year, CampaignLab won Boutique or Small PR Agency of the Year, and General Motors Holden, took home PR Team of the Year – Inhouse. The official photo gallery can be found here.